At St Augustine’s Priory, we are passionate about language learning and we recognise its importance in today’s world. 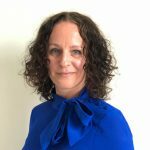 With more and more people going to university and obtaining degrees, competition in the world of work is fierce and candidates need something which will make them stand out. Combine this with the impact of living in a multi-cultural society teeming with multilingual speakers; being able to speak a foreign language is as indispensable as ever so essential in today’s world. The Modern Languages department aims to develop a love of language learning. It guides its students to be able to communicate effectively in the target language through speaking, writing, and understanding. 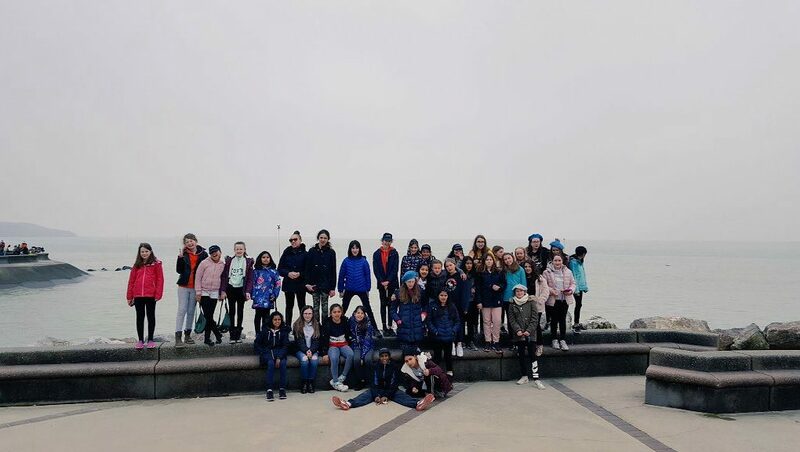 As well as focusing on grammar and its practical application, the Modern Languages team endeavours to develop cultural knowledge and understanding of the countries and communities where the language is spoken. This year our girls achieved outstanding GCSE and A Level results. 100% of French GCSE grades were A*. 100% of Russian GCSE grades were A*-A. 95% of Spanish GCSE grades were A*-B with 70% of these at A*. At A Level, 50% of Spanish grades were A with 100% A-B. 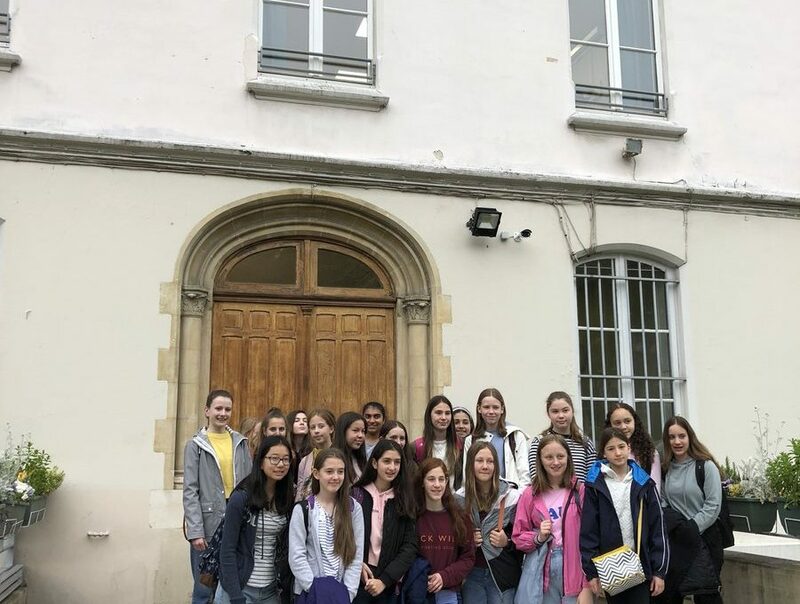 St Augustine’s Priory is very proud to run a French ‘Masterclass’ programme that is officially endorsed by the Institut Français du Royaume–Uni. The prestigious invitation-only course that we offer is aimed at bilingual or very able students. The course, which is taught exclusively in French, delves into various aspects of French-speaking culture ultimately working towards obtaining French Ministry of Education DELF diplomas which are also worth UCAS points. ‘Little Languages’ exposes our Prep students to different languages and cultures from around the world. Fun and engaging activities are used to increase their knowledge and understanding and, as well as celebrating linguistic diversity, it offers a sound initiation before formal language-learning commences in the Juniors. French learning commences in Lower I (Year 3) and continues throughout the Junior school. 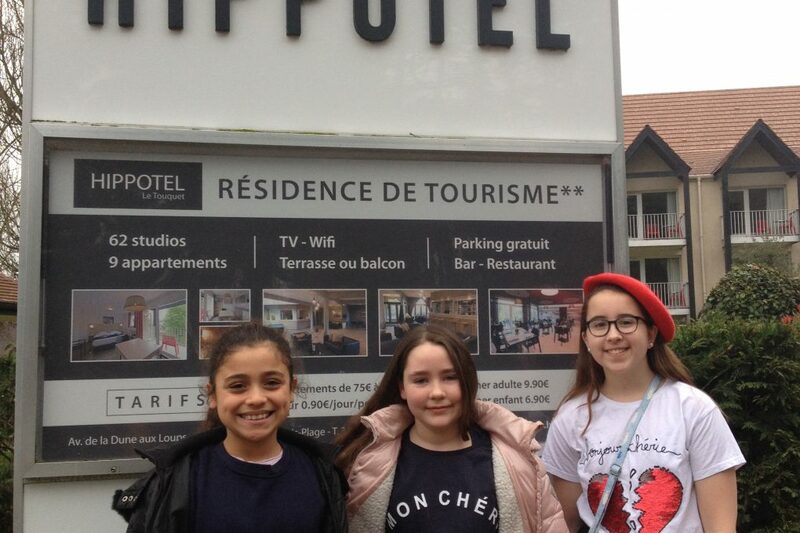 Once in Upper II (Year 6), our girls are able to put their learning into practice during a three-day residential trip to Côte d’Opale in France. 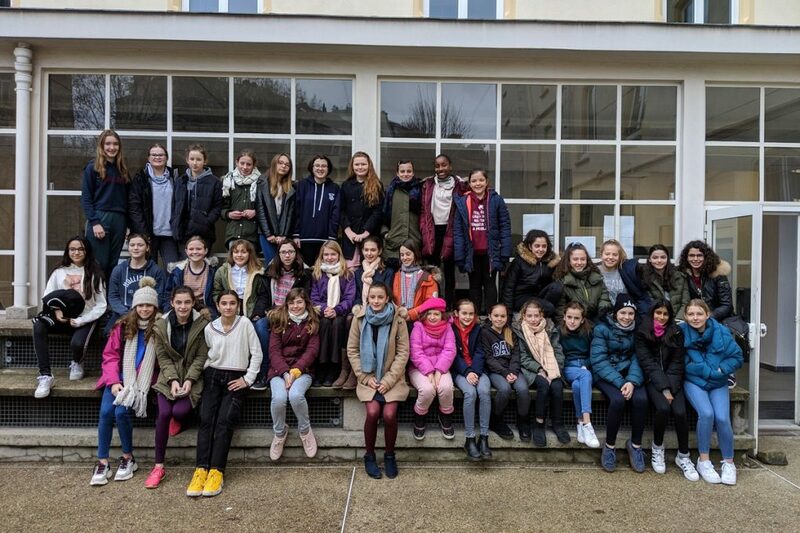 Spanish is introduced in Upper II (Year 6) and our girls find that they are able to progress quickly due to the skills and knowledge they have built through learning French. Having both French and Spanish on the curriculum in the Junior school is a wonderful advantage of studying at St Augustine’s Priory. Additionally, lessons are taught by language specialists who also teach in the Senior school. This ensures that your daughter is challenged academically and it guarantees a smooth transition between Key Stages 2 and 3. 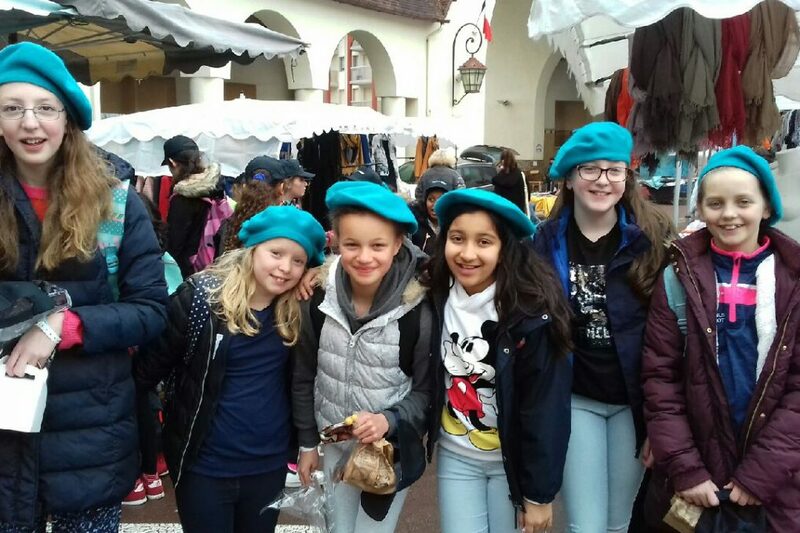 Modern language classes at Key Stage 3 are taught in sets so that those who learnt French and Spanish in the Junior school can continue to be stretched and challenged whilst newcomers to languages can feel comfortable as they embark on their learning. 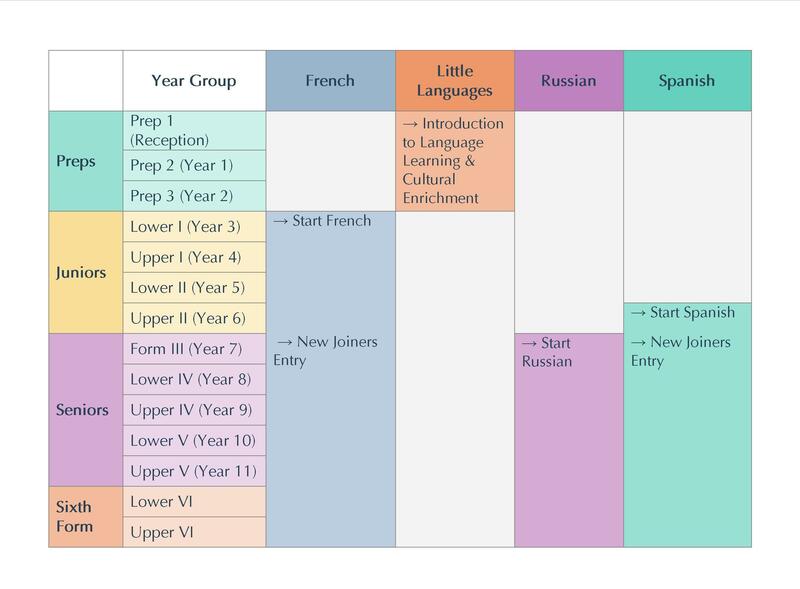 Russian is introduced in Form III (Year 7) as an alternative option to Spanish. 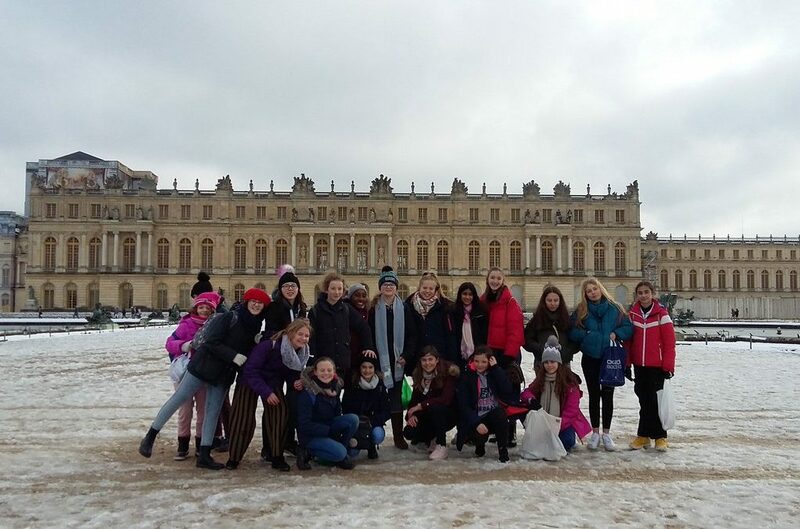 Whilst it is not compulsory to take a language for GCSE, almost all girls at St Augustine’s Priory choose a language as one of their options, with some even opting for two. 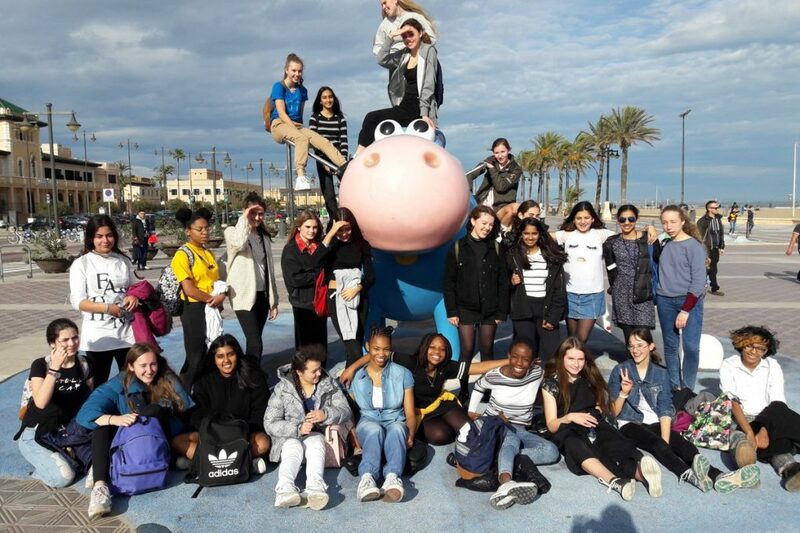 The A Level course offers an opportunity to study a language in depth, tackling a variety of academic topics and global issues in the target language. 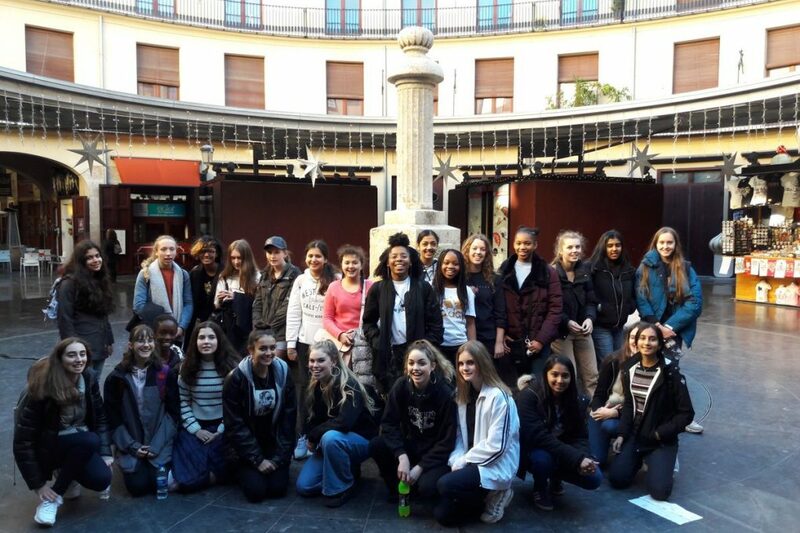 We often have girls who go on to read languages at university and, in addition, many past A Level students who have pursued other subjects at university have chosen language modules as a way of continuing their language learning. This scholarship recognises our French and European roots and celebrates continued outstanding success in Modern Languages GCSE and A Level qualifications.‘Le Chemin’ means ‘path’ in French and we are offering the scholarship at two points 14+ and 16+, recognising moments when girls (regardless of when they join the school) embark on a path of public examinations in modern languages. This innovative award includes financial support into university if a language is pursued at that level. 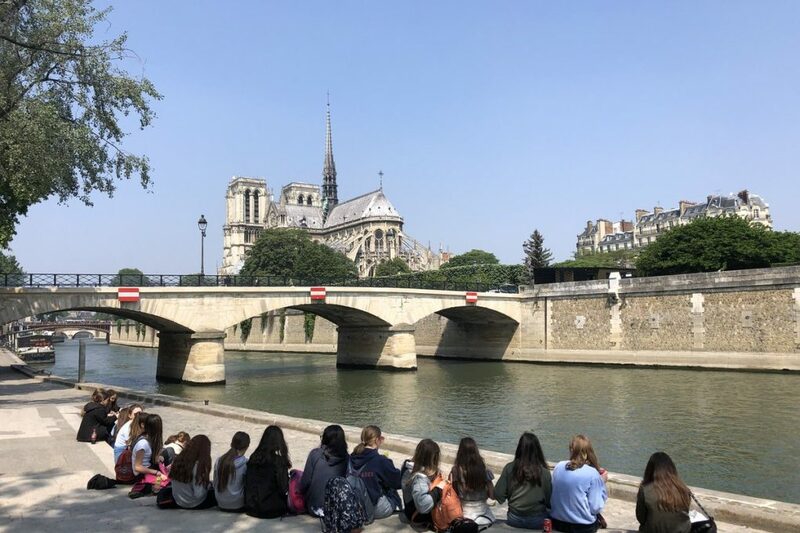 Sainte-Marie occupies the site in Neuilly, Paris, where our school was located from 1862 until 1911 when we moved to England. 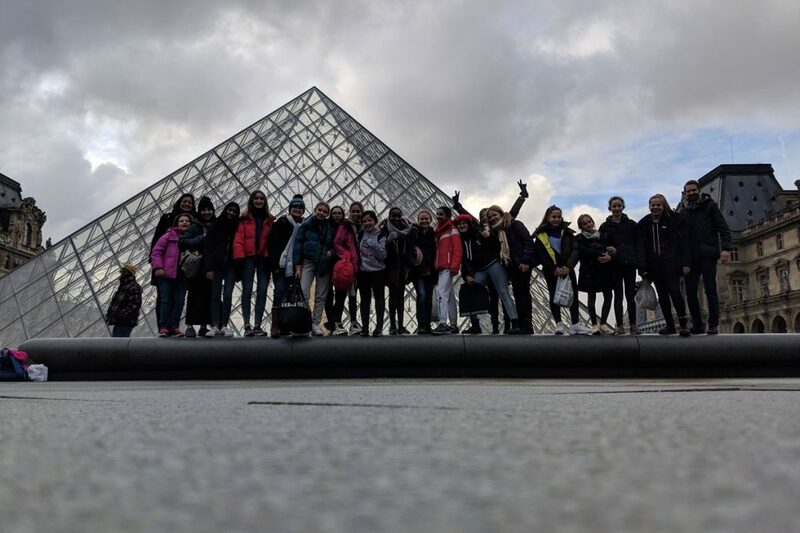 Each year our Lower IV (Year 8) and GCSE students visit Paris where they take part in lessons with their penpals and stay with them each evening. 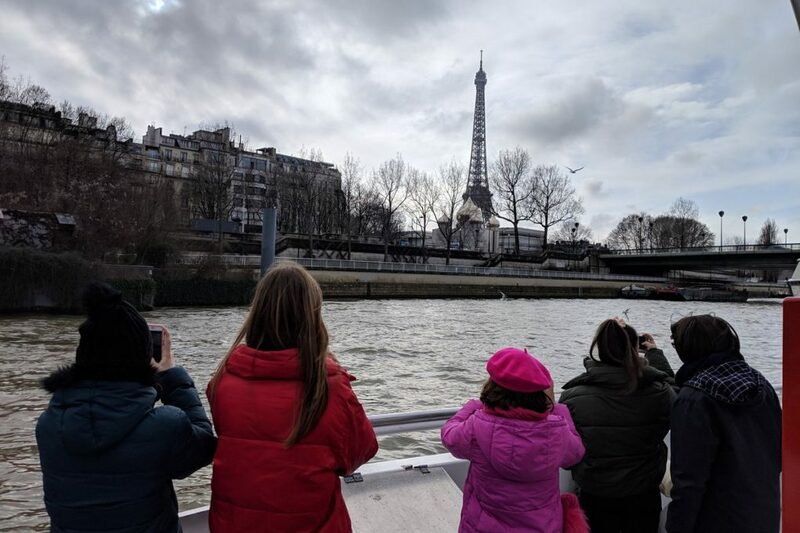 Our girls are also able to enjoy many sights around Paris such as Versailles, the Eiffel Tower and a boat trip along the Seine. We receive immense hospitality from our hosts in Paris, and we are able to offer the same in return during their yearly visits to London. 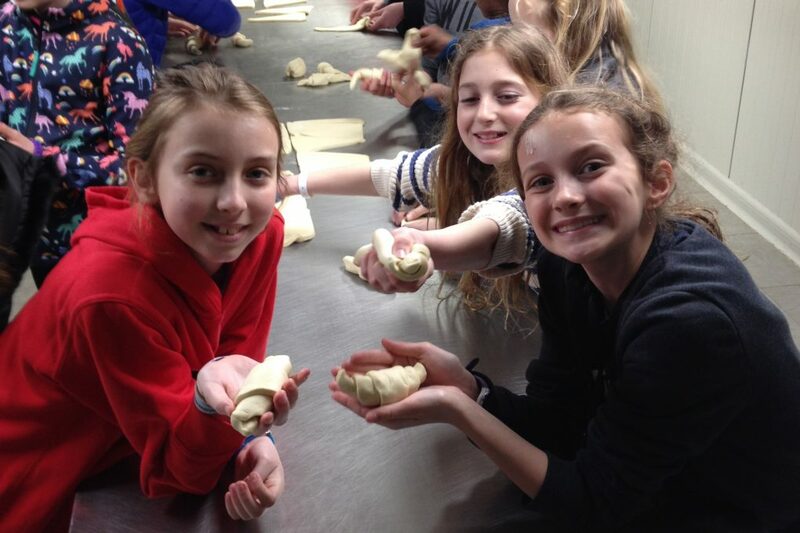 Each year we host Modern Languages Day and invite a local primary school to join us. 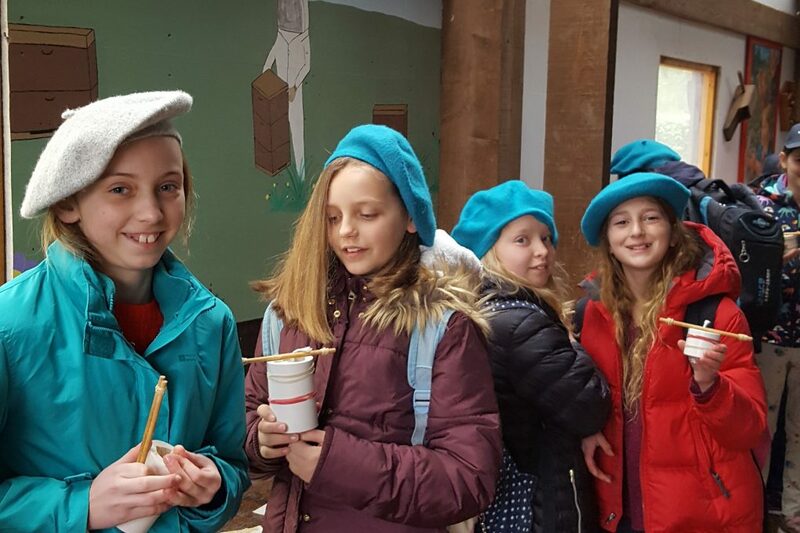 There are a number of activities throughout the day which allow the participants to discover a variety of languages, not only the ones we teach at St Augustine’s! Many of our students from different linguistic backgrounds take an active role in ensuring this event is a yearly success. Alternating each year between French and Spanish, the Junior and Senior Spelling Bees consist of a number of rounds with new vocabulary lists distributed each round. Trophies and prizes are awarded to those who place in the top three. This year will be our fourth consecutive year running this competition! Each year we invite the Onatti Production Company to our school to perform a variety of plays. We offer French plays to our Junior and Senior girls and a Spanish play to our Senior girls. French Conversation Club occurs every Friday at lunchtime and for many is a stepping stone into the Bilingual Hub (see above). The Foreign Language Film Club (FLFC) meets a couple of times per year to screen the very best foreign language films from around the globe. The FLFC aims to use the medium of world cinema to promote cultural knowledge, linguistic comprehension and intellectual engagement. There are showings for Juniors and Seniors. Taking place in late September each year, we run competitions in the Junior and Senior school for the European Day of Languages in order to celebrate Europe’s rich linguistic diversity.